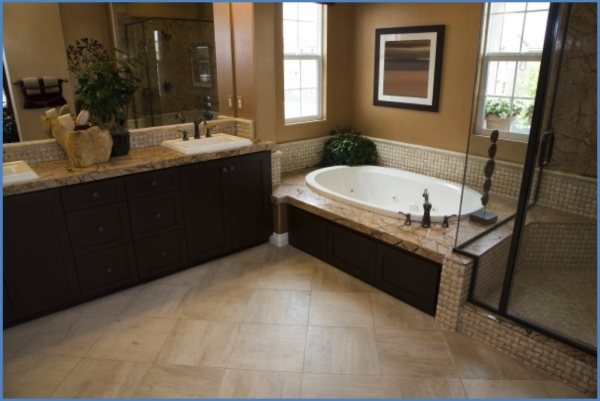 Are you looking for a Remodeling Contractor in Fairfield County to upgrade your home or business? Look no further because Titan Craftsmen can help with all of your major remodeling & renovation projects! 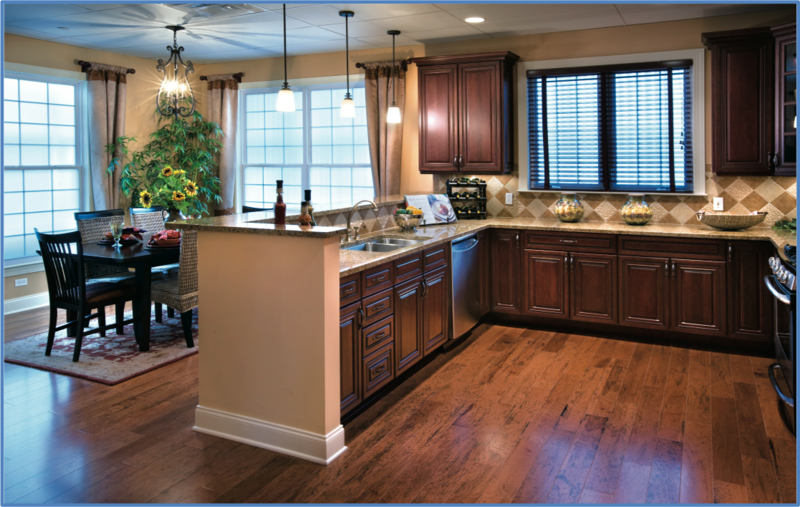 Our team of remodelers has years of experience in both residential and commercial remodeling. From whole house home remodeling to major home improvements, Titan can ensure your next remodeling project is a success. Kitchen Remodeling, Bathroom Remodeling, Siding Replacement...we do it all! So give us a call today at (203) CARPENTER to learn more about how we can make your remodeling dreams turn into a reality. 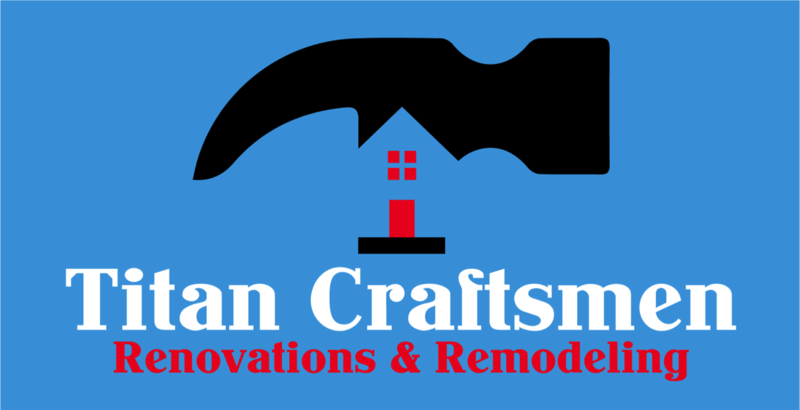 Titan Craftsmen is a full-service General Contractor serving residential and commercial customers with a wide range of remodeling and renovation needs. We serve all of Fairfield County and the surrounding area.